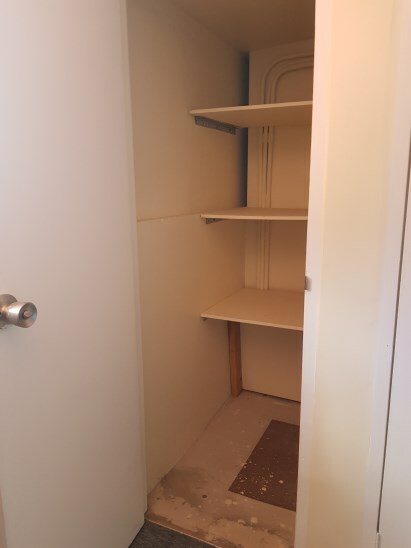 1100 sqft. 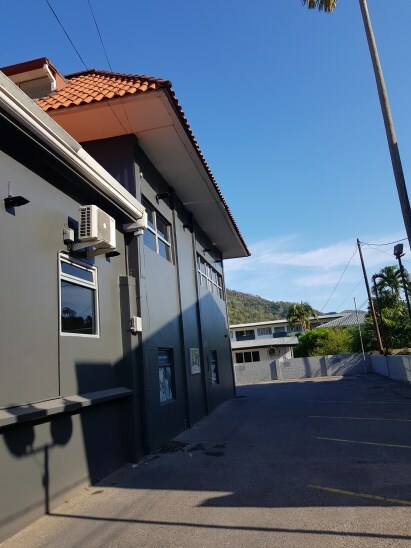 Commercial Space Available Long Circular Road Maraval . 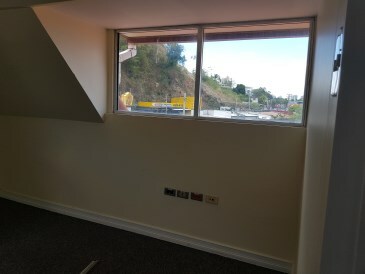 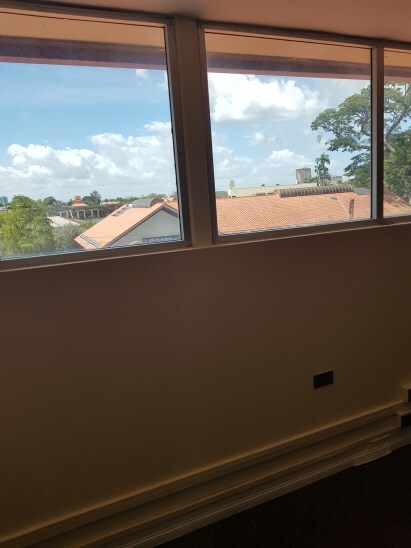 Commercial space with a view to rent! 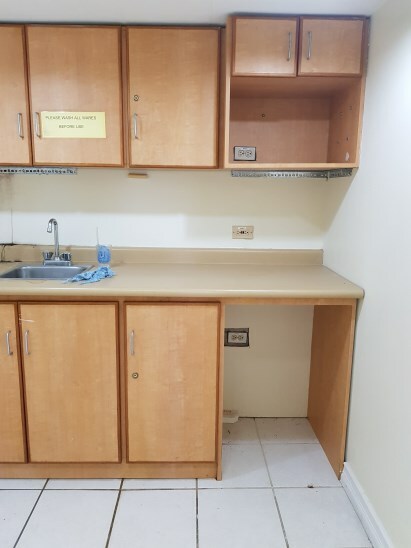 Ideally located along Long Circular Road, Maraval adjacent to KFC and opposite RBC Bank - Rookery Nook, this 1100 sq.ft. 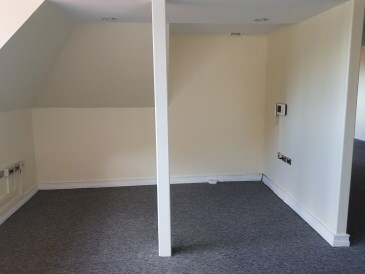 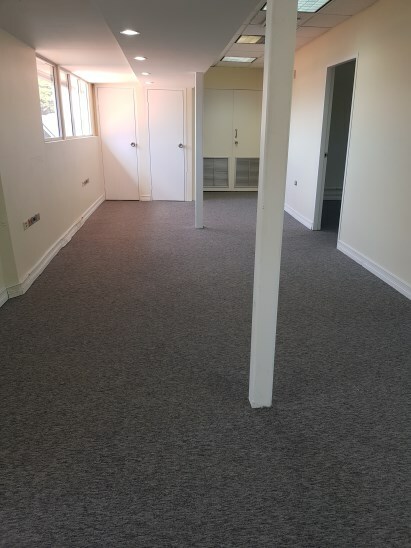 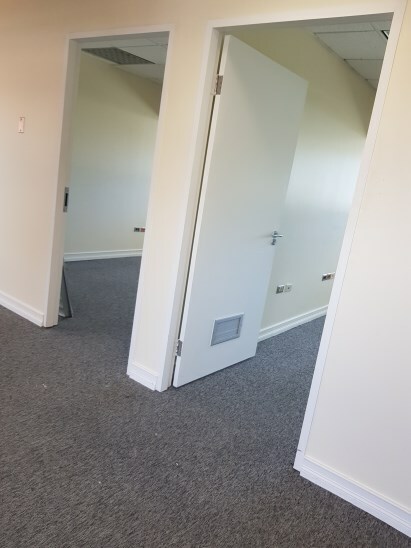 3rd floor space is perfect for any client facing company.